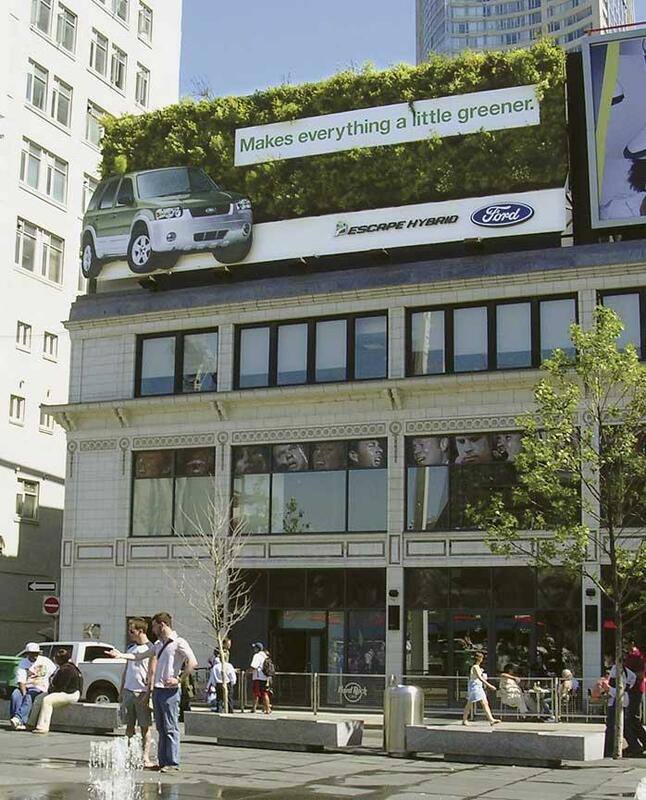 Toronto, Dundas Square. 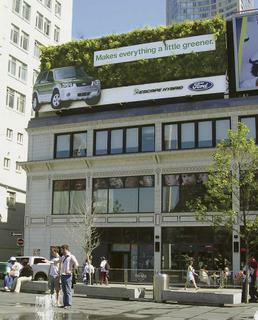 "Living Billboard" for Ford, 900 real plants. Summer 2005. Wondering if the plants have turned yellow now. Source: A is for Advertising.